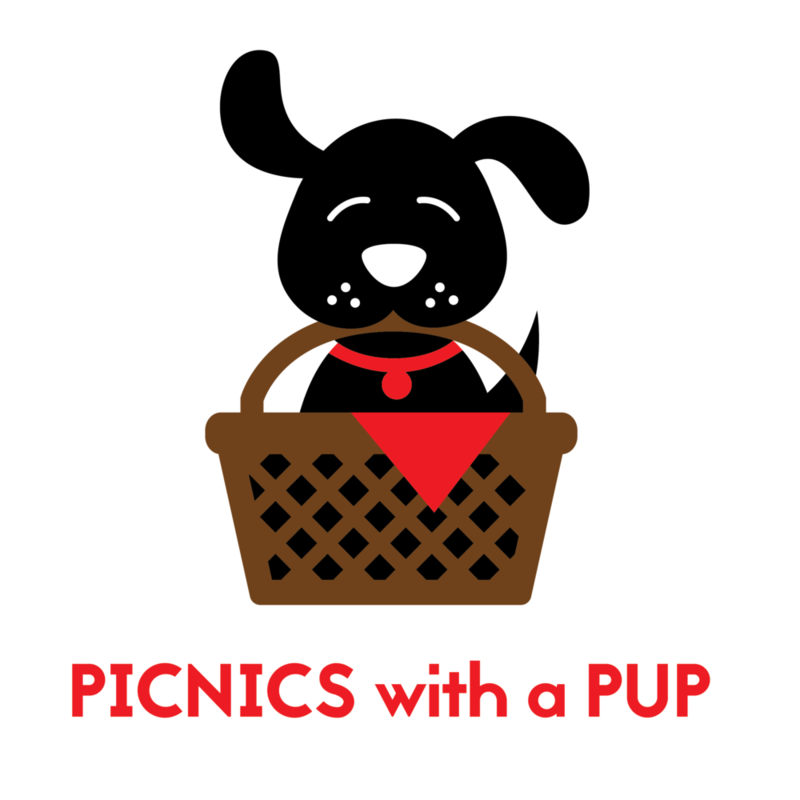 Picnics With A Pup was founded in November 2018. PWAP's mission is to provide hope and healing to children battling illness. We believe in the power of hope and healing that can come from a licensed therapy dog bearing gifts. With each of our visits you can expect a licensed therapy dog, a picnic basket full of fun surprises, and a picnic experience. Our work can happen anywhere, smiles guaranteed!